Houston picked up PJ Tucker and Luc Mbah a Moute specifically to combat the Warriors. Both are solid pieces that can switch and cover multiple positions as well as play both ends of the floor. 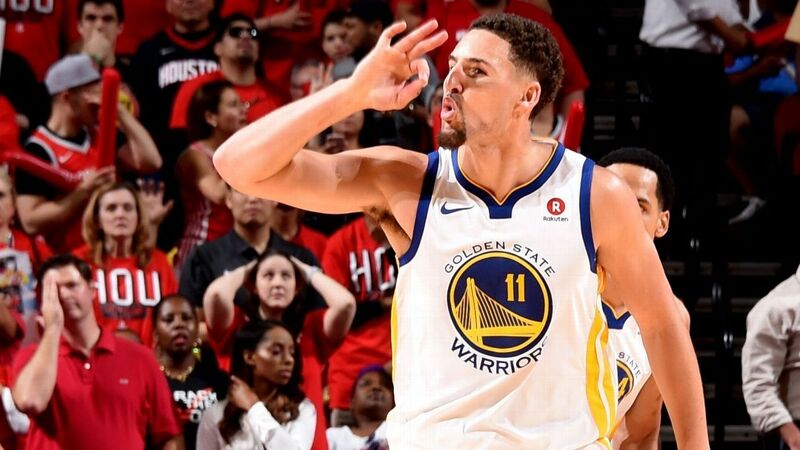 They seemed to do the trick against the Warriors during the regular season, but with the Dubs in playoff mode, we see how far the Rockets still have to go. 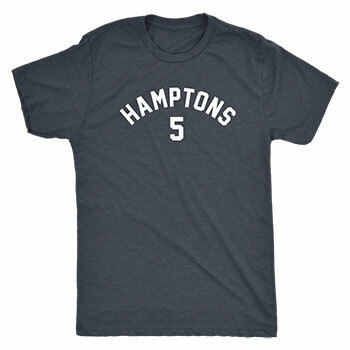 The Hamptons 5 frontcourt of Draymond Green, Andre Iguodala and Kevin Durant isn’t what the Rockets saw over the past several months. KD in particular is fully engaged and in assassin mode. With Steph back in the lineup, the court has gotten even more spread out, so KD just went in there and diced up every Rockets defender. I’m curious to see what Mike D’Antoni tries in Game 2. There’s a chance KD goes cold and is less efficient, but at least he’ll draw more attention away from Steph and Klay. Maybe Steph has a breakout game the next time around. After emailing back and forth with a friend and fellow Warriors fan about the game, I’ve come to the determination that I want to see the Cavs get through and make the Finals just so the Warriors can pound them into oblivion and show them how much better they really are. If it happens to be Lebron’s final go-round with Cleveland, who better to send him on his way than the team that mucked up his homecoming plans when he decided to return from Miami in 2014? Like many long-time Warriors fans, I still think Kiki VanDeWeghe bent over backwards to help the Cavs get their title (I don’t think he wanted the Cavs to win, but he sure as hell caved to the pressure and the faux outrage), so holding a 3-1 margin over Cleveland in Finals matchups would be somewhat poetic. However, I also think the Cavs are awful to watch — a bunch of thrift-store role players who don’t play defense or any semblance of team basketball. The Celtics would be fun to see to get some new blood in the mix and to find out if Brad Stevens really is a that good of a coach. I’ll be honest though, they scare me way more than the Cavs and probably more than any team in the east did all this year. The Sixers were my choice at the start of the playoffs, but poor execution did them in until next year. Anyway, 9 wins down, 7 more to go!